Posted on February 27, 2014, in Addiction Recovery, Alcoholics Anonymous, Current Events and tagged addiction, drugs, oxy contin, oxycodone, pain, pain pill. Bookmark the permalink. 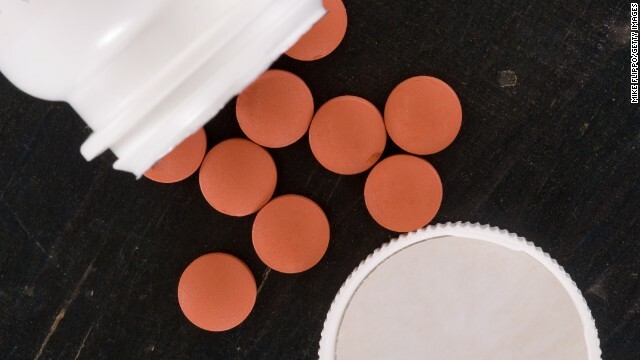 Comments Off on New pain pill’s approval: ‘Genuinely frightening’ – CNN.com.